Hello friends! 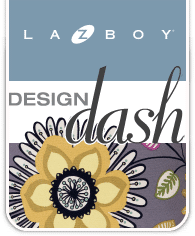 Tomorrow I’m heading off to gorgeous Greensboro, North Carolina to participate in the the fun La-Z-Boy Design Dash Challenge! 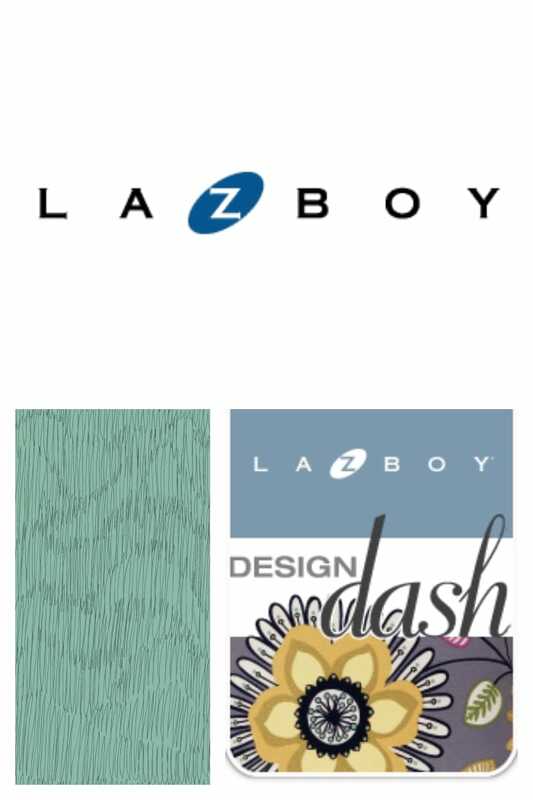 I’m so thrilled to join in this exciting design challenge and decorate with La-Z-Boy’s beautiful decor and furniture! 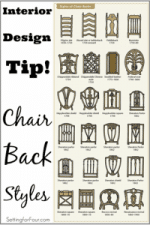 If you follow me on Facebook, Twitter or Instagram you already know that a few weeks ago I picked out my sofa – a gorgeous concoction of chalk colored fabric with silver nail head trim (yummy)…. and it’s already been delivered to the La-Z-Boy showroom and set up in the studio room that I’ll be designing. 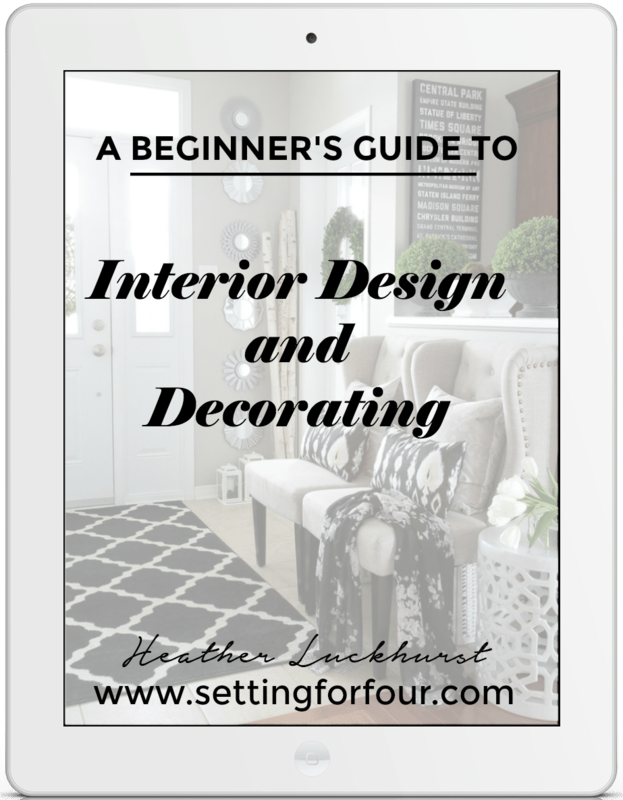 Here’s part of the challenge: when I arrive the room will only contain my sofa …and I’ll choose decor and furniture from the showroom to complete my design! The challenge is to design and select all of the furnishings and decor for the room by dashing around in the show room for only 1 hour! Yep just 1 hour! Crazy! I’ll be doing that on Wednesday. On Thursday I will be setting up and arranging the furniture and decor in my room. Oh yes….both days will be videotaped! 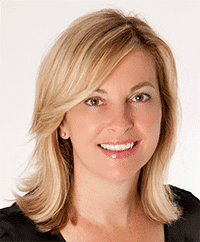 And HGTV host Kelly Edwards, the La-Z Boy design expert, will be there as our hostess! 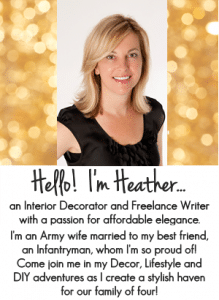 So exciting to meet an HGTV star! At the end each bloggers rooms will be put up on the La-Z-Boy website for voting! I’d love for you to follow along with me during this fun event and wish me luck! I’ll be sharing updates and photos starting tomorrow on Facebook, Twitter and Instagram! I can’t wait to show you my finished room! Have a great week everyone! This sounds like so much fun! Have a blast in Greensboro and good luck! Thanks so much Sue – I appreciate your support! Can’t wait to watch you create! Good luck! Thanks so much Debbie – it was a BLAST!!!! !